Click below to Follow us for our latest updates! 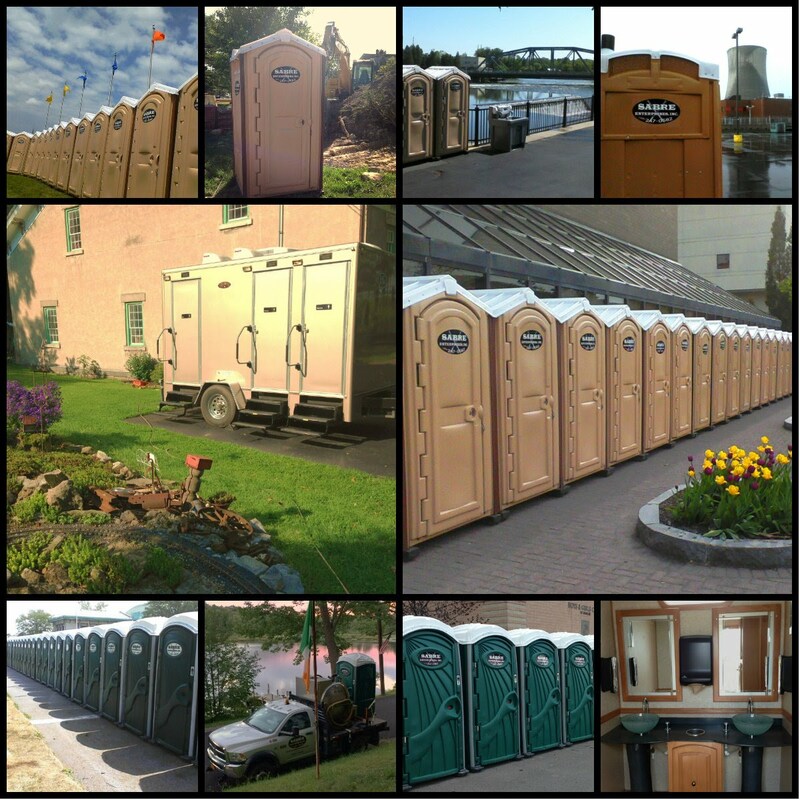 Has grown to become Upstate New York’s leading portable restroom provider. 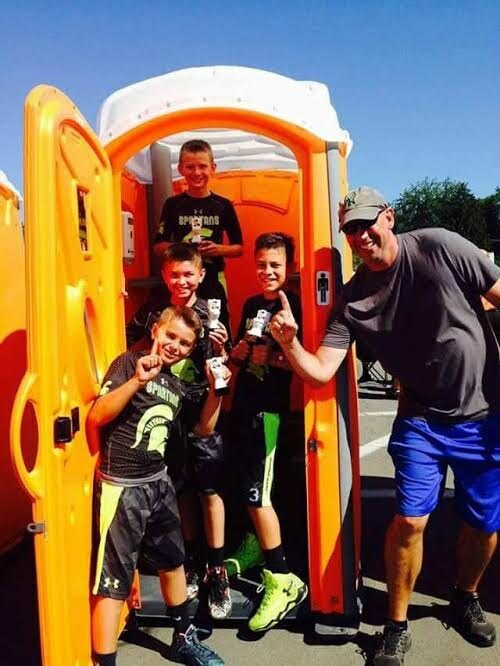 We have a superior product line that includes Porta Potties, Restroom Trailers, Portable Showers, Handwash Stations, Holding Tanks & Portable Water Systems. 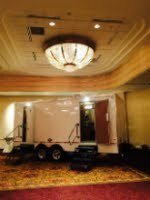 We are ready to handle all of your needs on the next job site, party, or special event. We recently expanded our service area to stretch from Buffalo to Utica, up to the Thousand Islands, and down to Ithaca. to providing you with the highest quality products and the absolute best possible customer service, 24 hours a day, 365 days a year. will provide you with prompt, courteous, reliable service. Our commitment to excellence is what sets us apart from others. Whether it's one unit or one thousand, Sabre has you covered.